A gritty crime thriller. Glasgow man Bill Ingram waits in the city's Central Station to meet his daughter, returning home from London for Christmas. When the last train pulls in, and she doesn't get off it, he makes a desperate overnight dash to find out why. His search for her takes over his life, costing him his job and, as he withdraws from home, family and friends, he finds himself alone, despairing of ever seeing her again. 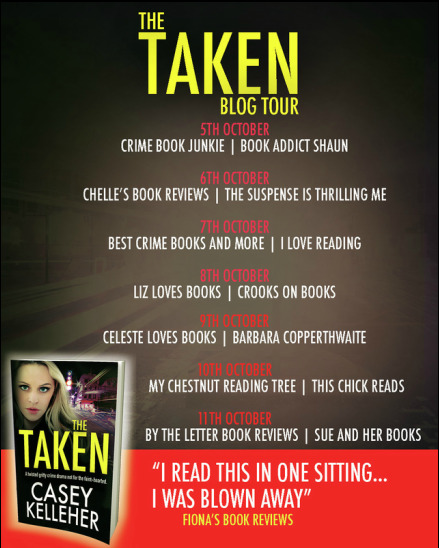 ​OH my days, I had read a good few reviews on this book, and fellow blogger Noelle of CrimebookJunkie had raved about it on social media. 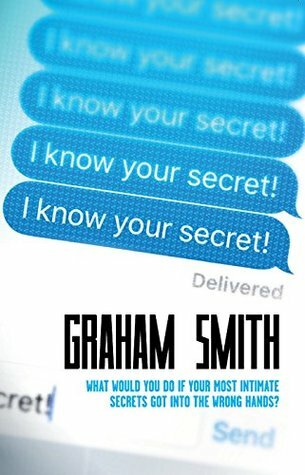 So I was totally thrilled when I received an email off the author asking if I would like a review copy of this book. Hell Yeah! ​I don't know how but this little beauty managed to get lost in my kindle cluser of books. And when I spotted it last week thought oh hell I better read it. Wowzers i'm so glad I did. So a great big thank you the author #AlanJones for sending me a copy of this book, and so bloody sorry for it taking me so long to get around to reading it. ​I just loved it, Everything about this book was just brilliant. It really shows amongst other things, just how far a fathers love goes for his daughter. ​Bill is worried when his daughter doesn't get off the train for her Christmas visit. So after hanging around for the next two trains he realises she isn't coming. When he cant get any answer from her phone, he sets off to find her. 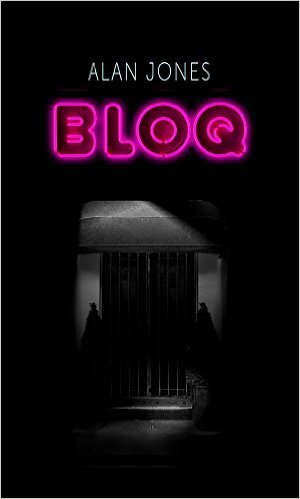 ​He finds leads that send him to a London nightclub 'Bloq' where his daughter had been visiting regular. She's not there, but the hunt for her is on. There is something going on the whole way through this book, and the suspence is fantastic. ​It's brilliantly written with some great characters. Brilliantly put together. I wanted to keep reading this book at every chance, but the nearer I got to the end I really didn't want it to finish. If this book had gone on for another 1000 pages it still wouldn't have been long enough. ​This is the only book I have read by Alan Jones, but I think it's safe to say it will NOT be the last. The global bestselling author of The Girl in the Ice is back with a heart-racing, electrifying thriller. 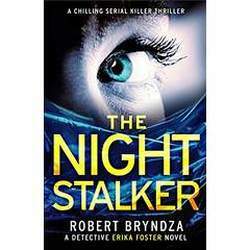 If you love Angela Marsons, Rachel Abbott and Peter James, you’ll be hooked on Robert Bryndza. ​I thought the Girl In the Ice was good, but this series of books is just getting better. I always worry when I have read the first book, if the second book can be anywhere near as good, but I didn't need to worry this is a 5* + read. ​Here we are back again with Detective Erika Foster, A lady who seems to have her own set of rules, and doesn't always do things by the book. ​This story is set in a heatwave, which seems appropriate to me at the minute as while writing this review i'm sat in the garden eating icecream, and melting. ​Erika and team are tasked to find a killer, and a horrible killer it is. It doesn't take long to realise we have a serial killer on the loose. But what have the victims got in common if anything. A Dr, an Author. Did the victims know each other? Something somewhere must link these victims. Or do we had a disturbed killer that is just killing random people. ​One or two creepy moments in this book, and i'm sure most people reading this, will check at least once that there is no one hidden under their bed. 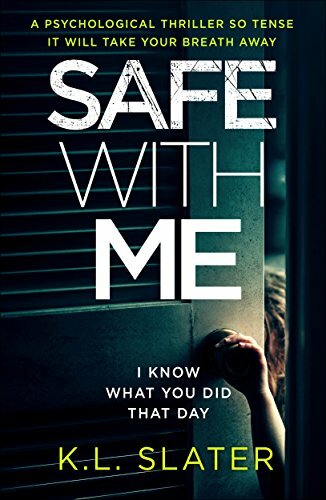 ​This book is certainly one of those books you get lost in, eager to read and find out what is going on, but then as you get towards the end, you don't want it to finish there is so much packed into the pages of this book it's breath taking, heart pounding stuff. ​I've enjoyed getting to know Erika more in this book and think this is going to turn into one hell of an amazing series of books. I just hope Robert can continue to produce books this good. 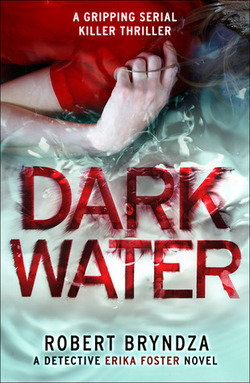 ​Super big thank you to Netgalley and the publisher for an ARC of this book. It was freaking awesome.